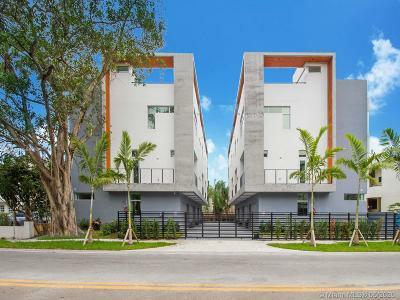 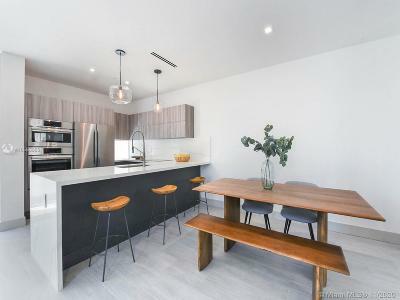 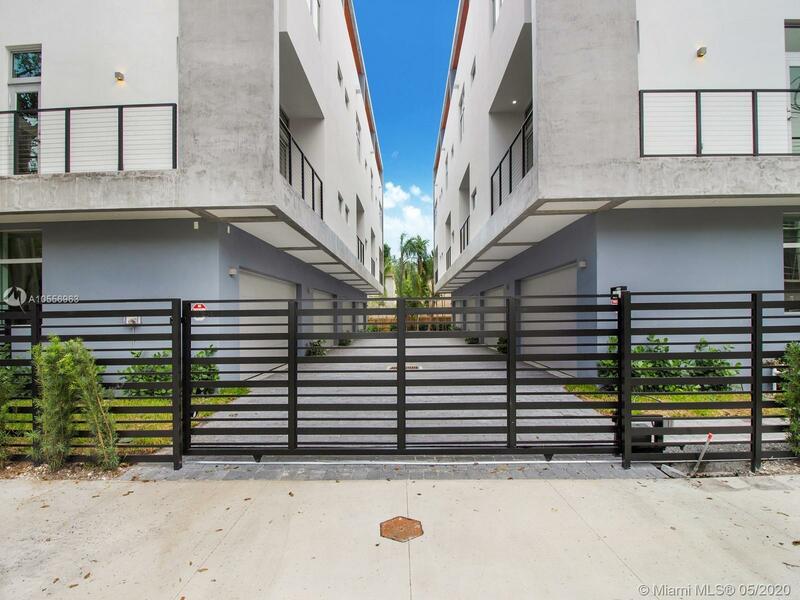 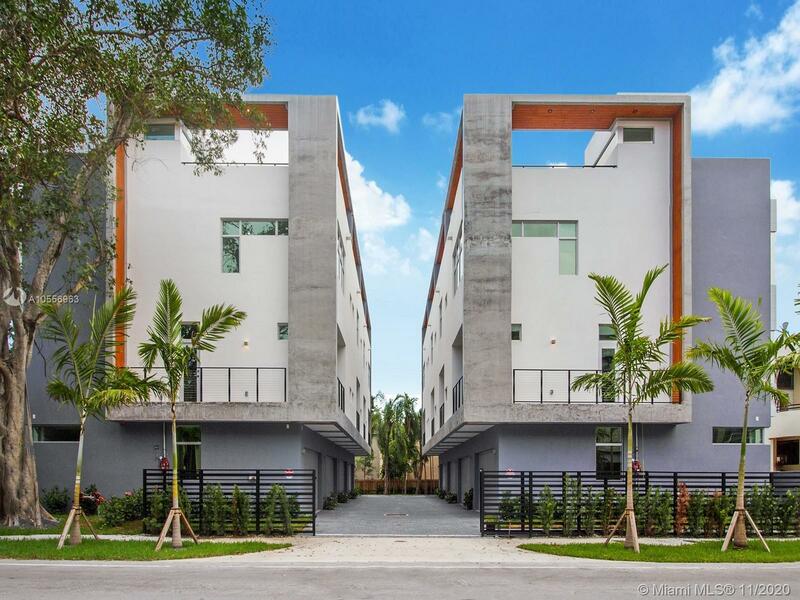 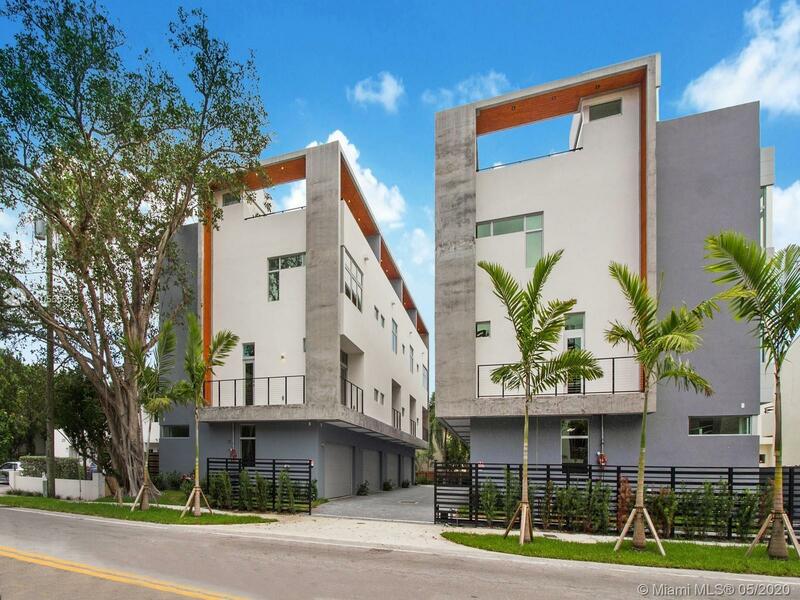 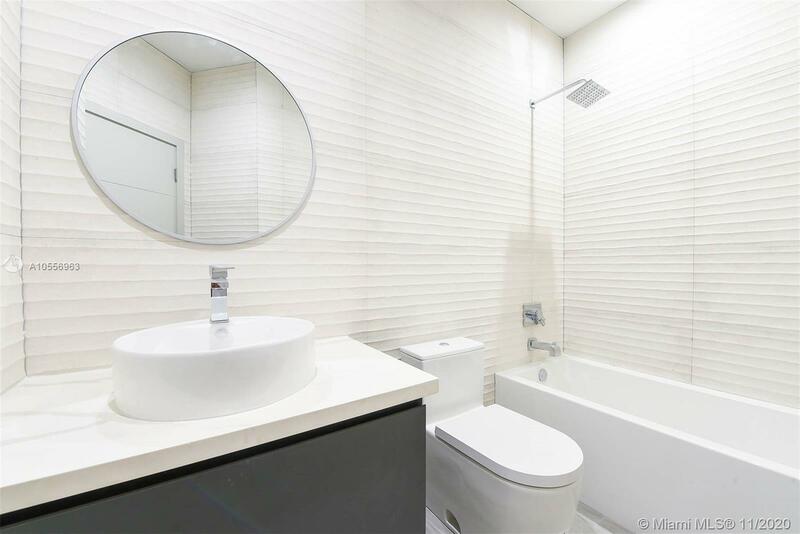 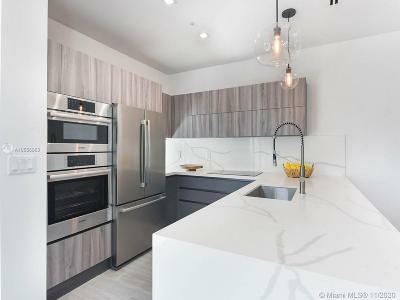 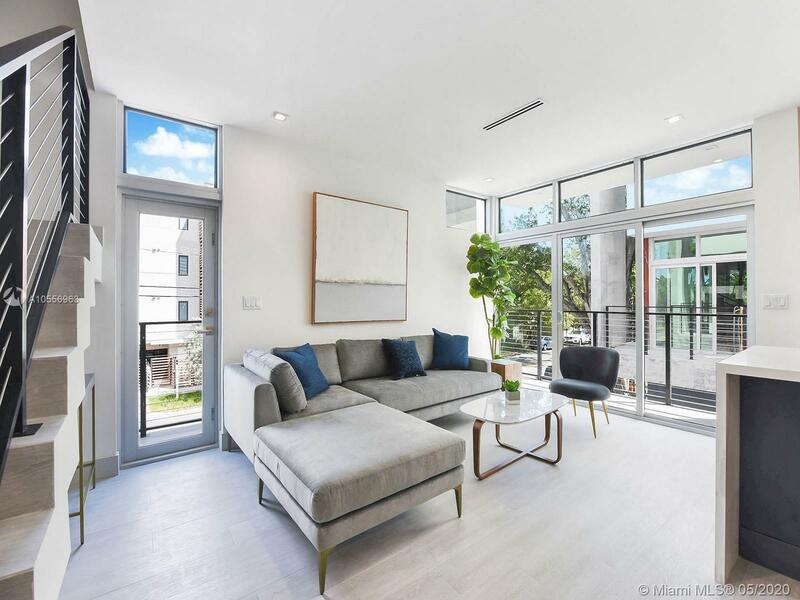 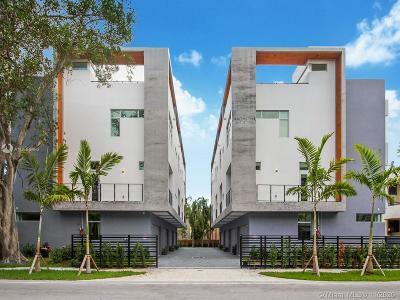 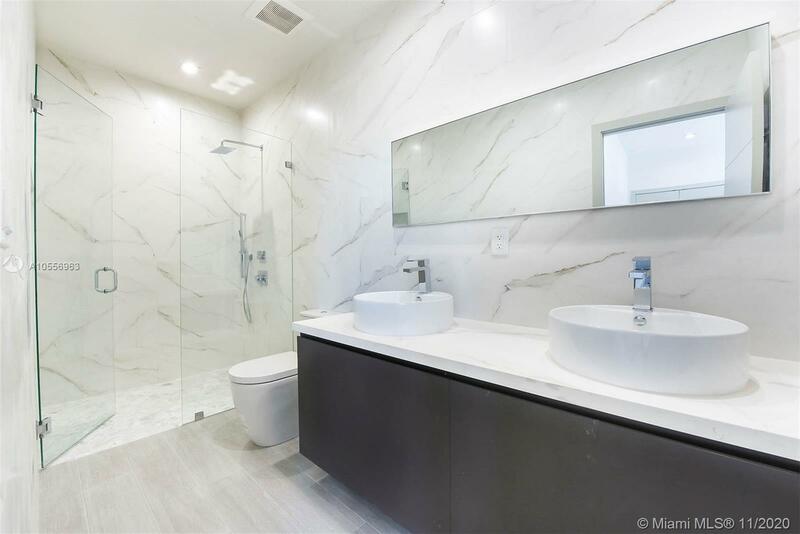 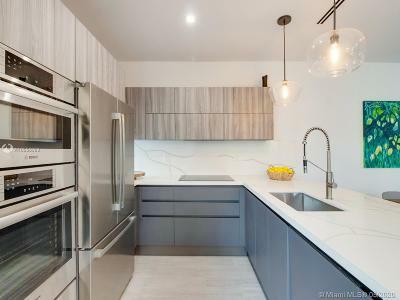 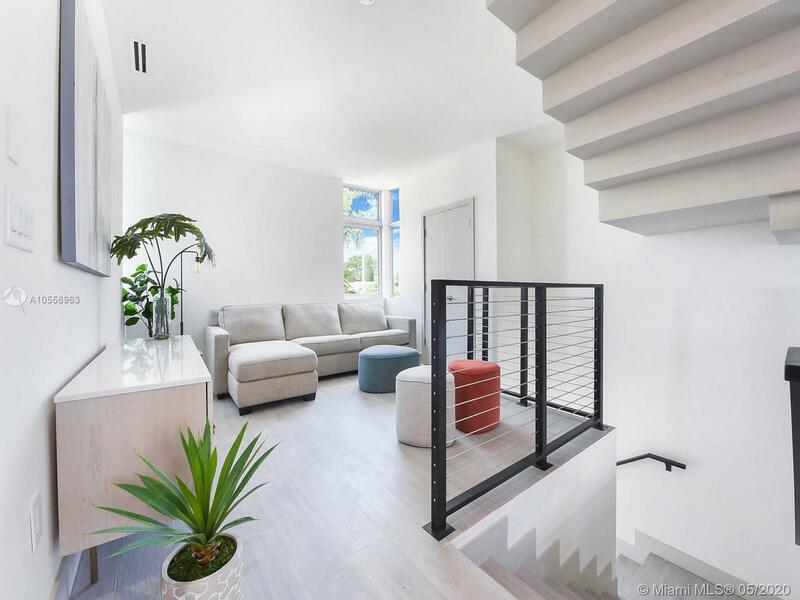 Habitat at the Grove is a brand-new gated, boutique community of 8 luxury 3 bedroom / 3 bathroom townhouses with superior finishes situated in the heart of Coconut Groveâs urban center. Located on newly refurbished and beautified Bird Avenue, with walkability to chic new and planned boutiques, cafes, restaurants, offices, and parks. 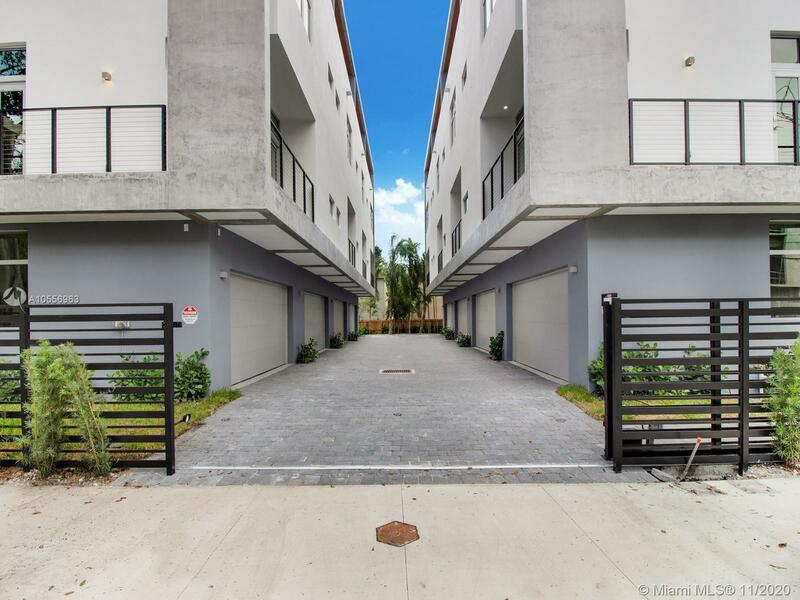 Ground floor with spacious two-car garage and formal entryway with lushly landscaped walkways. 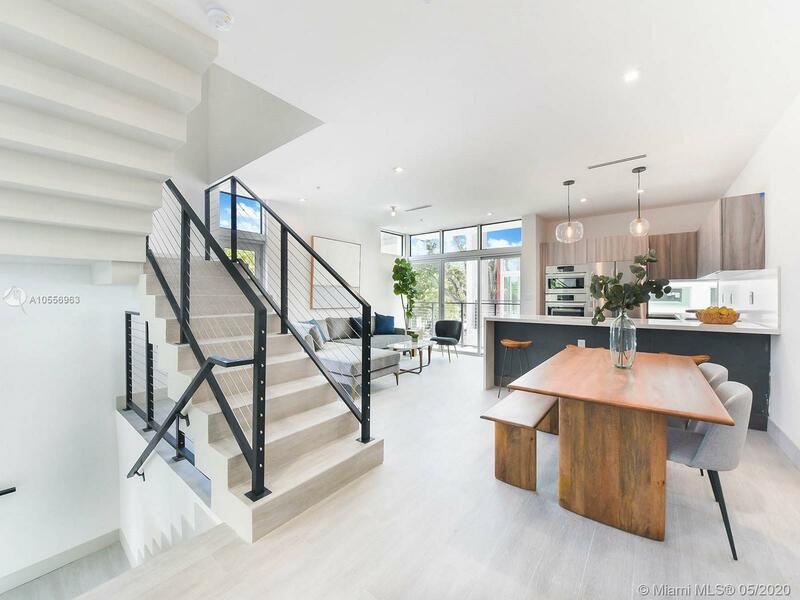 Second floor with a modern and well-appointed kitchen incorporates the dining and living areas, creating an open and spacious layout. 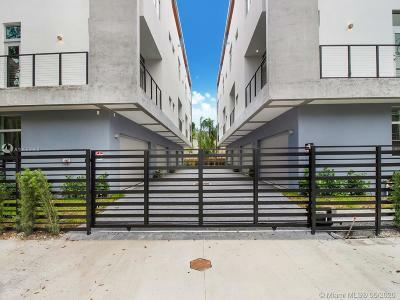 This unit features a patio complete with pool, a dedicated living floor and a full three bedrooms upstairs for the optimal flexibility. 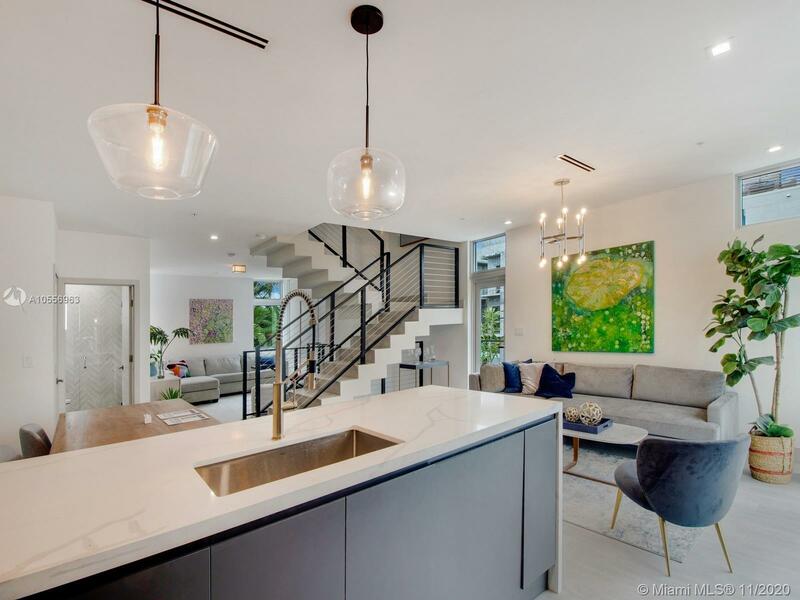 Large private outdoor roof terrace with options for an outdoor kitchen and jacuzzi.